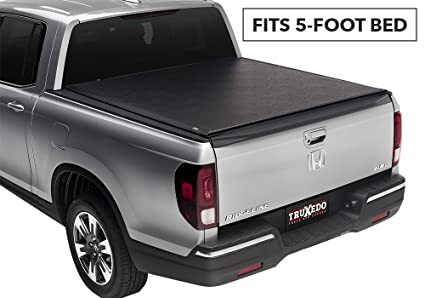 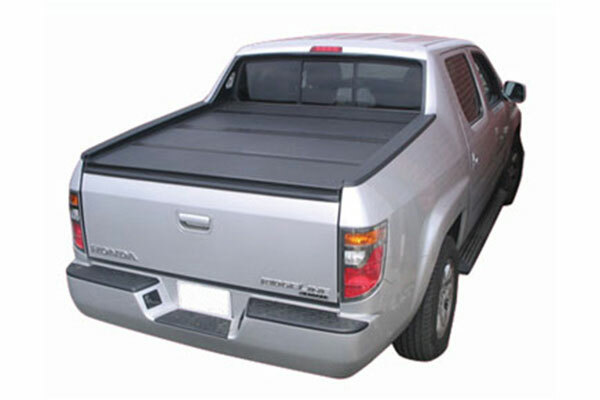 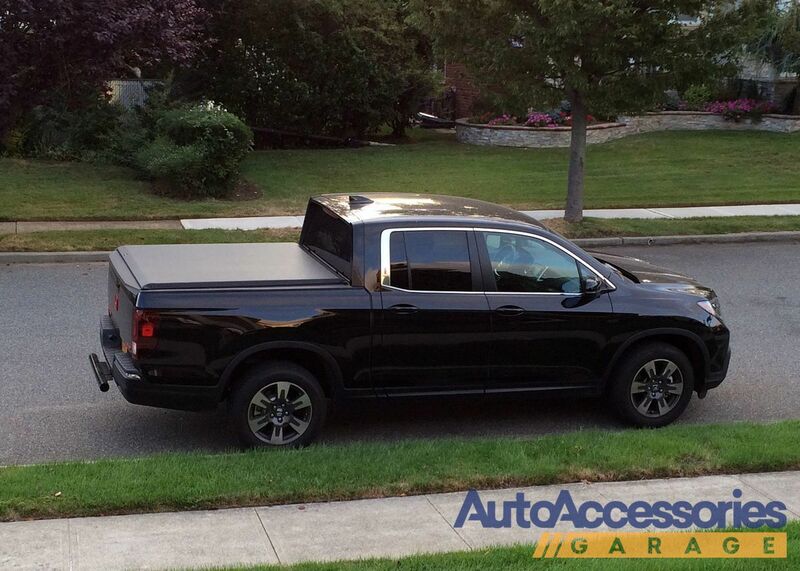 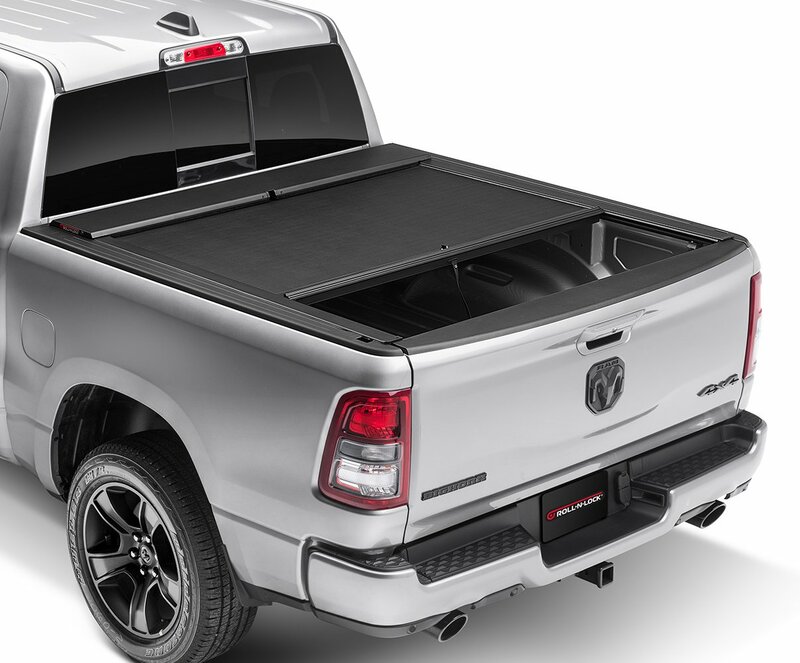 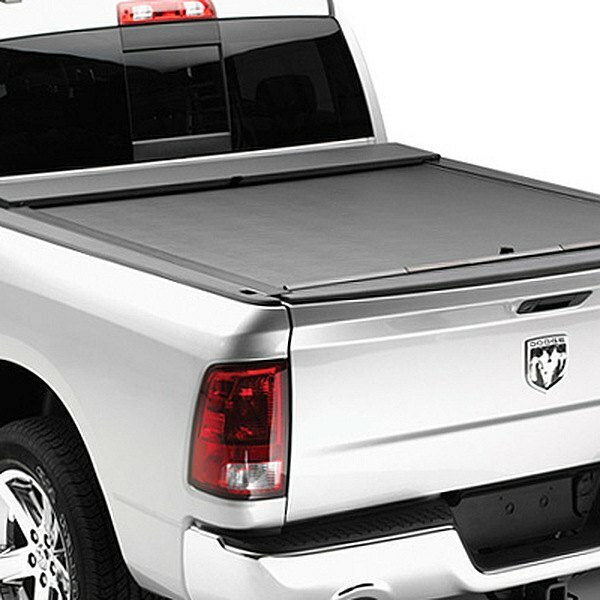 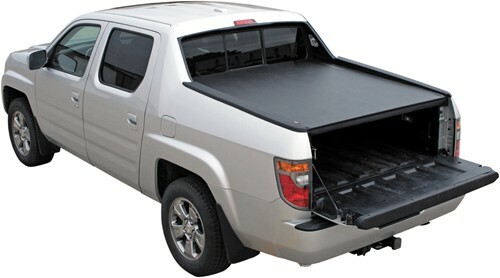 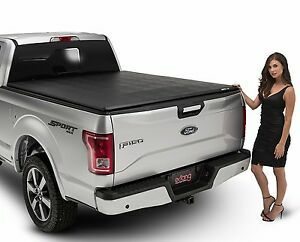 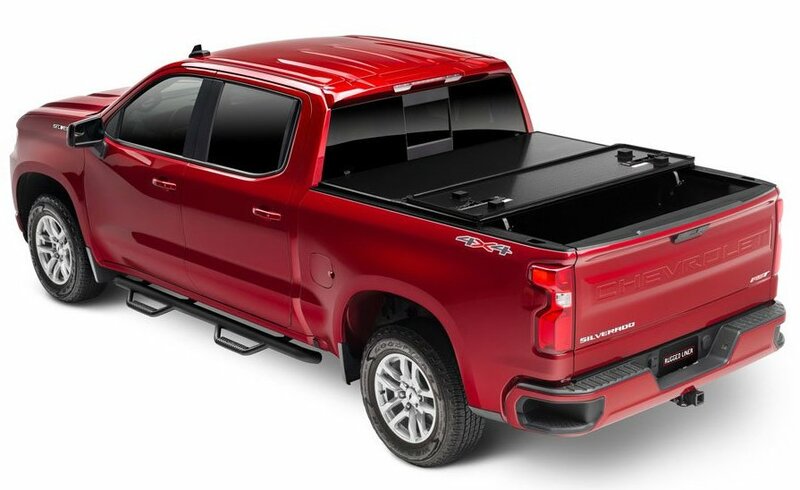 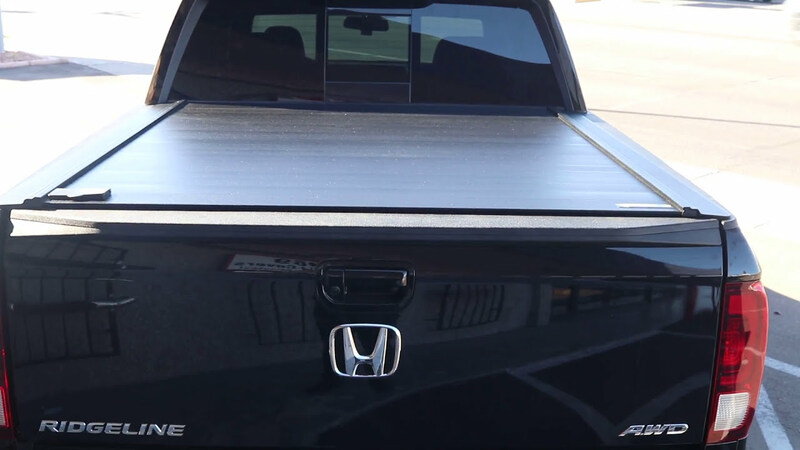 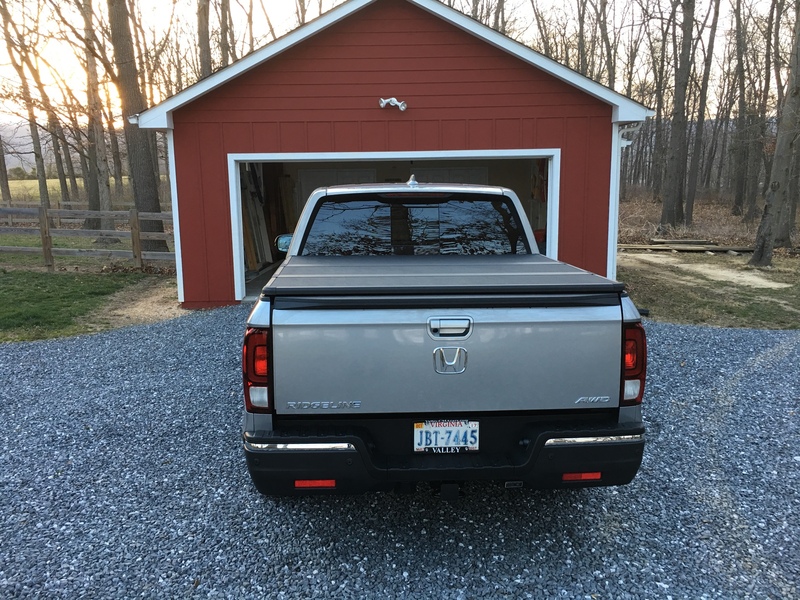 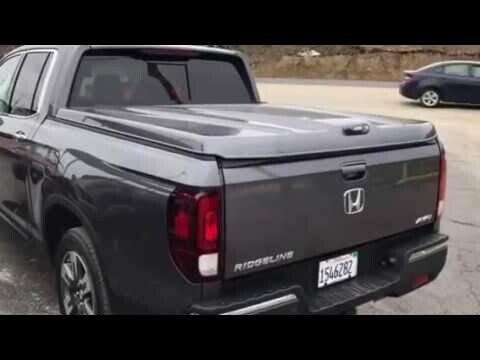 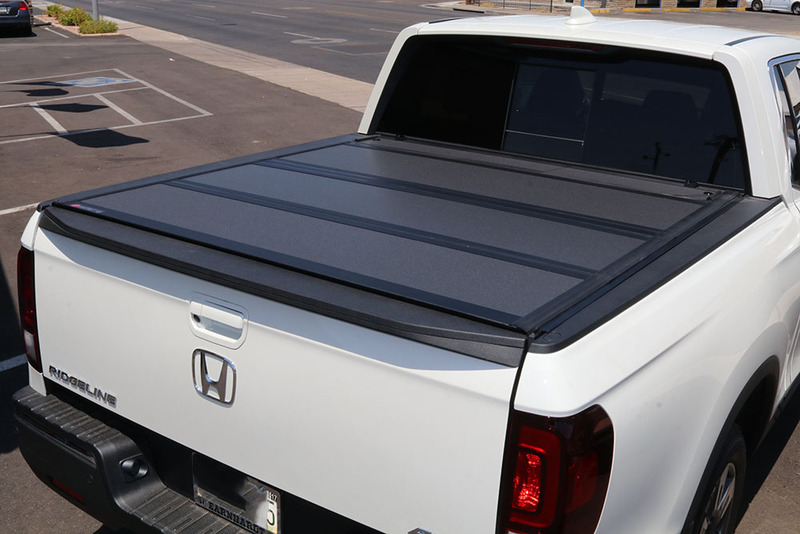 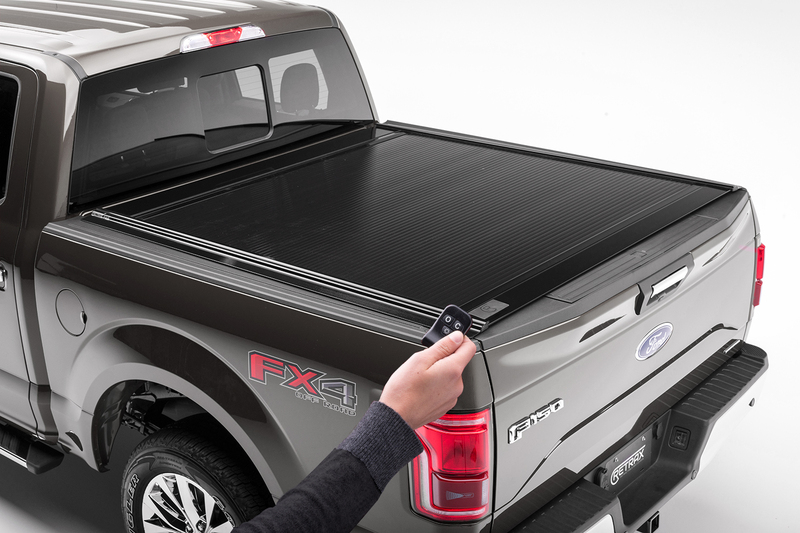 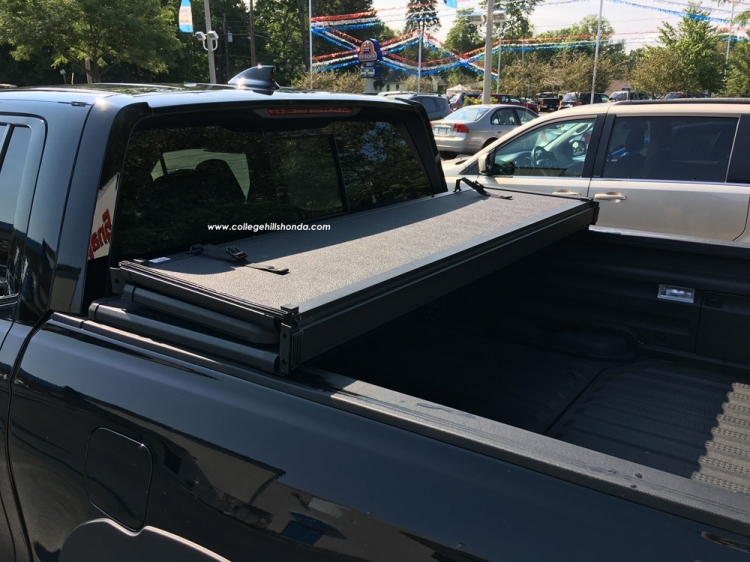 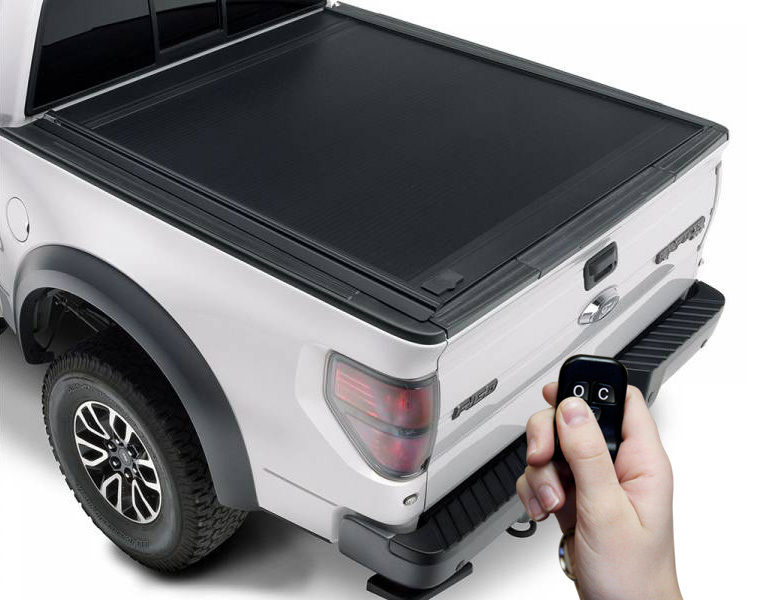 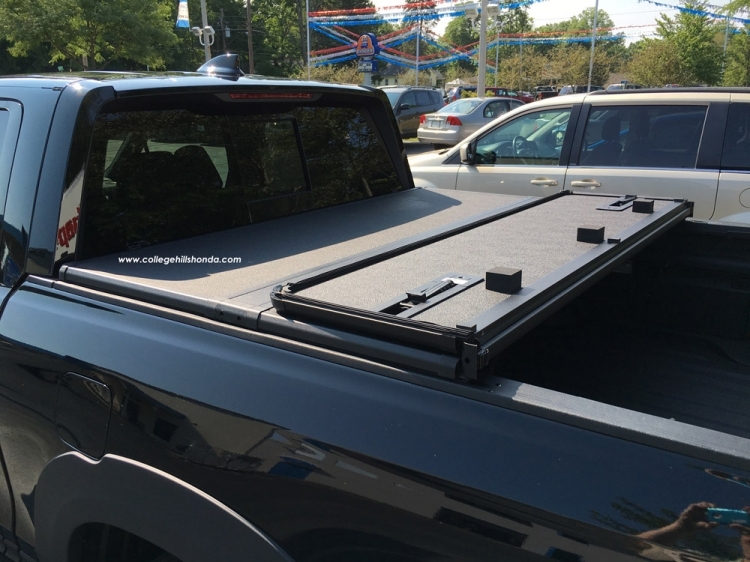 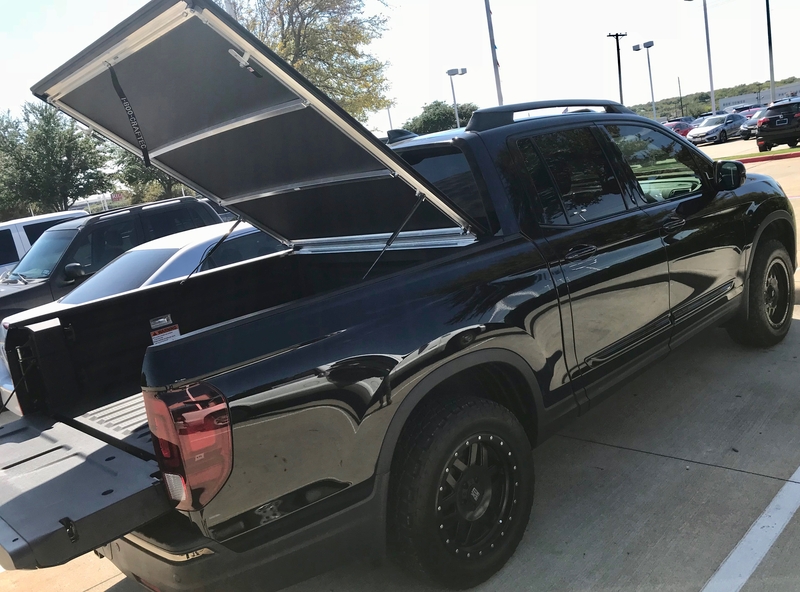 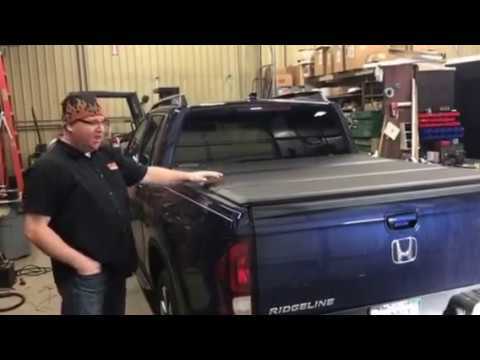 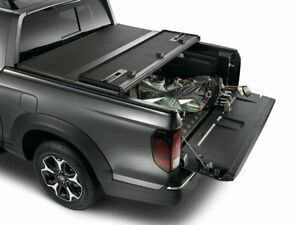 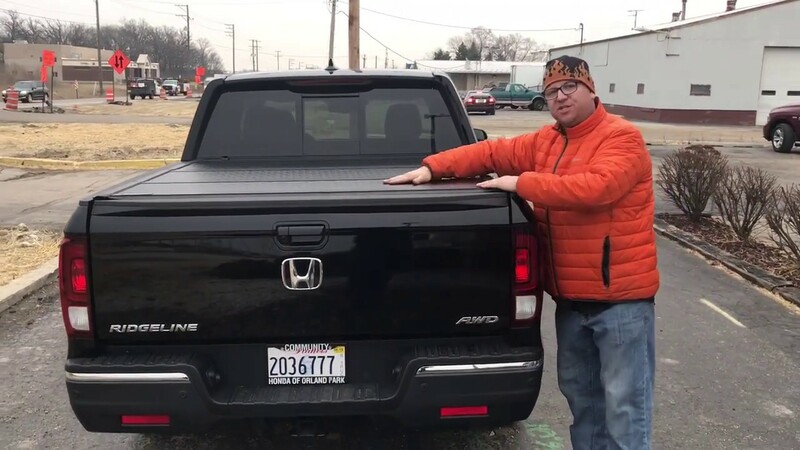 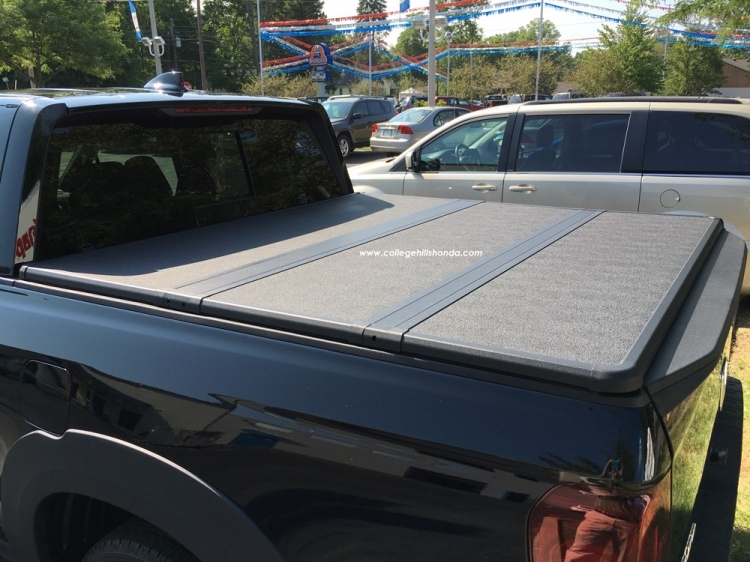 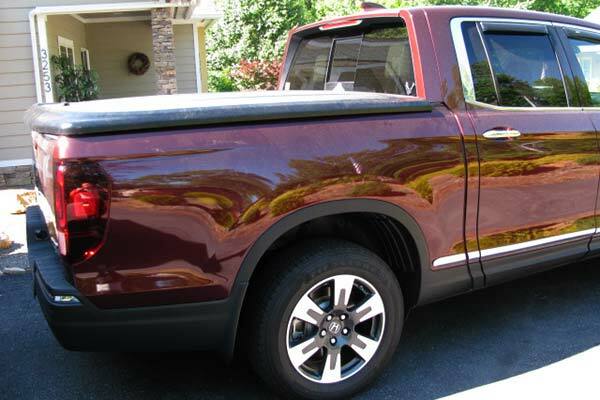 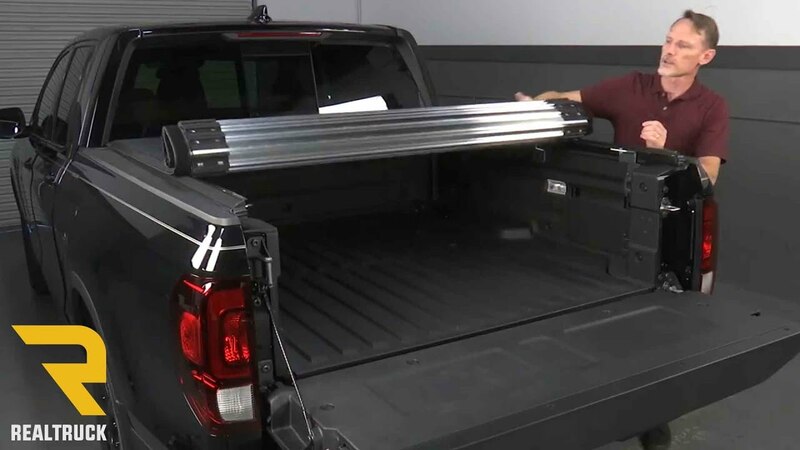 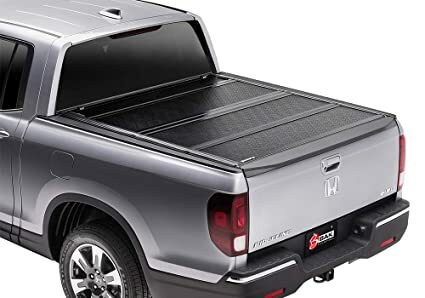 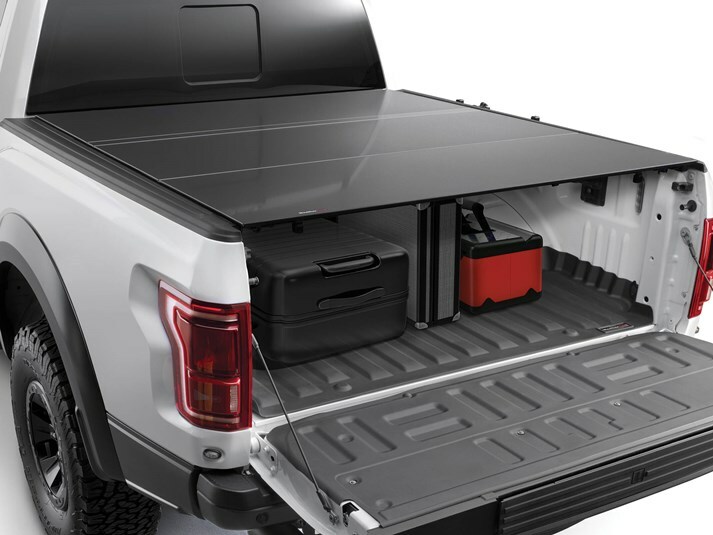 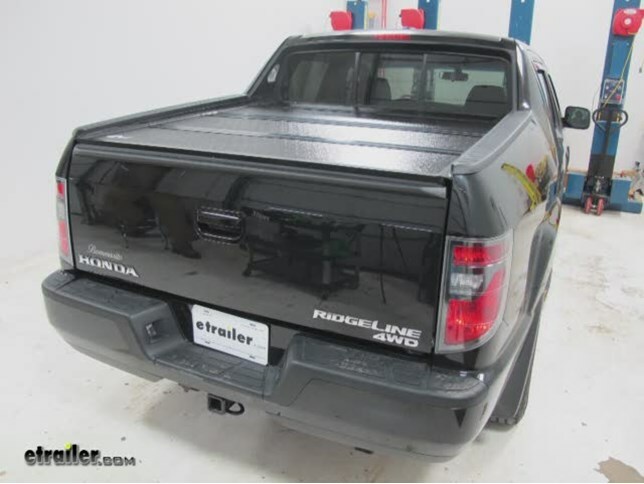 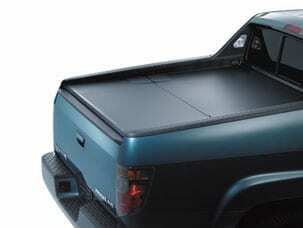 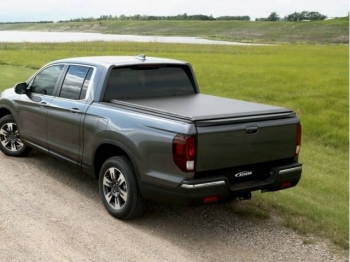 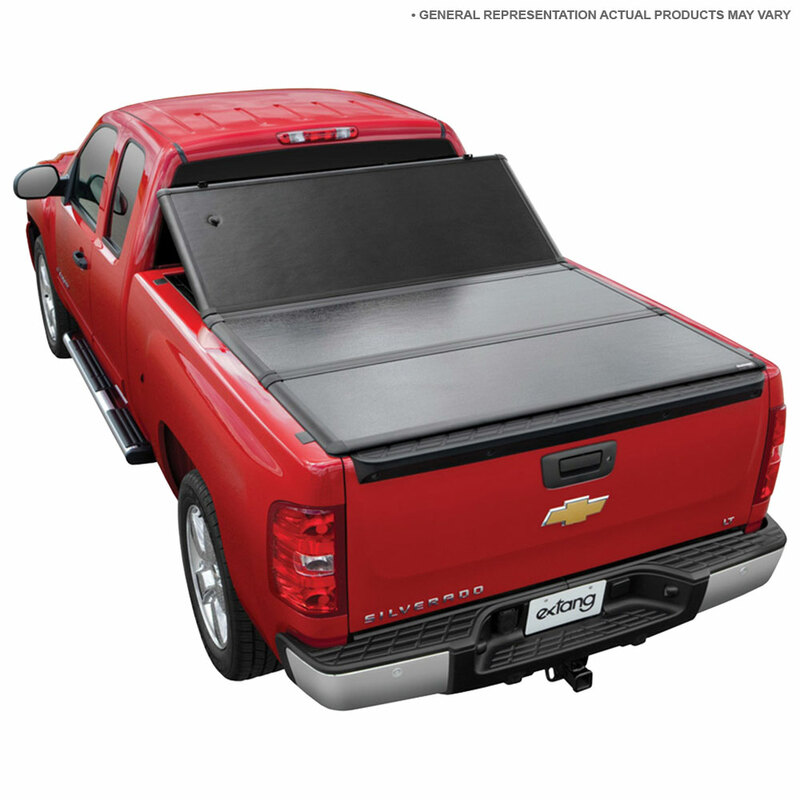 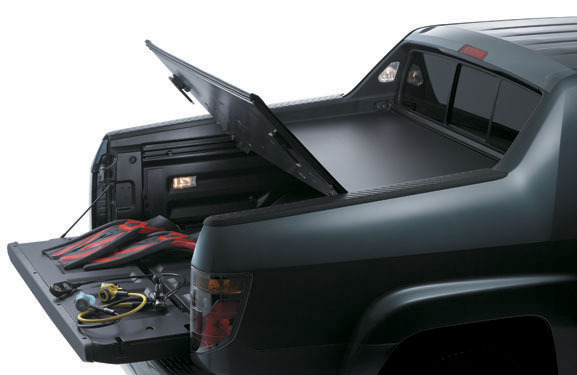 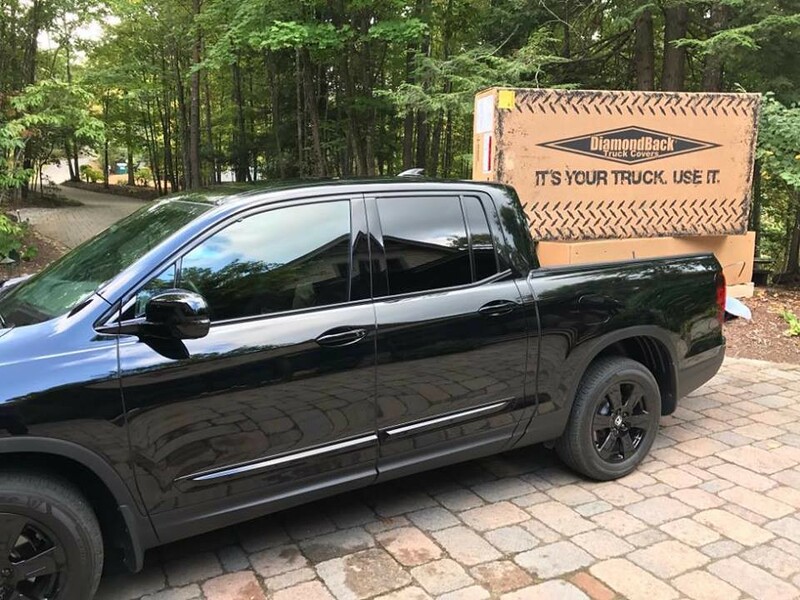 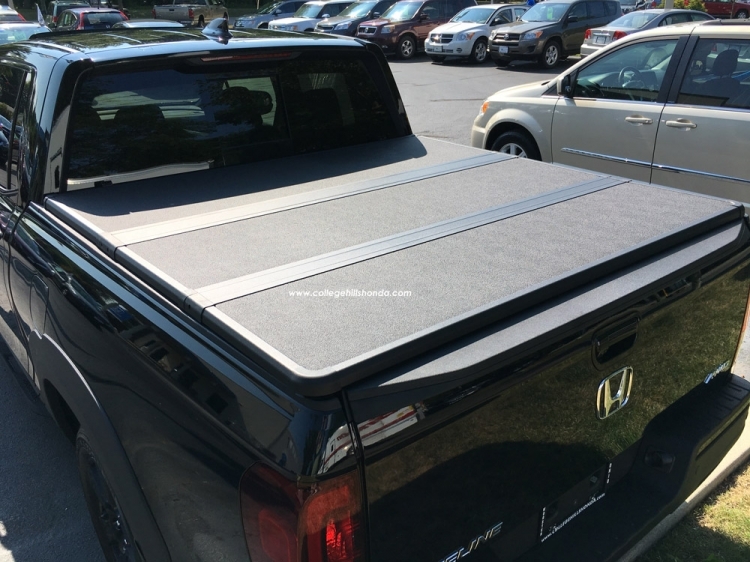 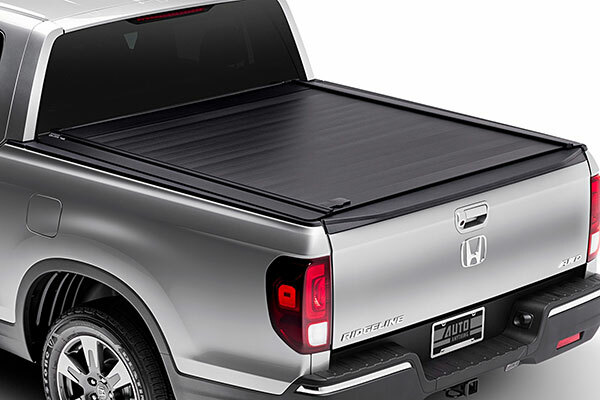 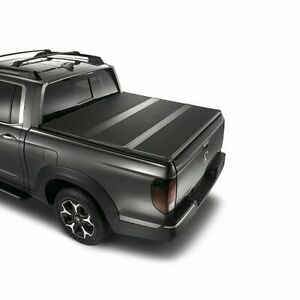 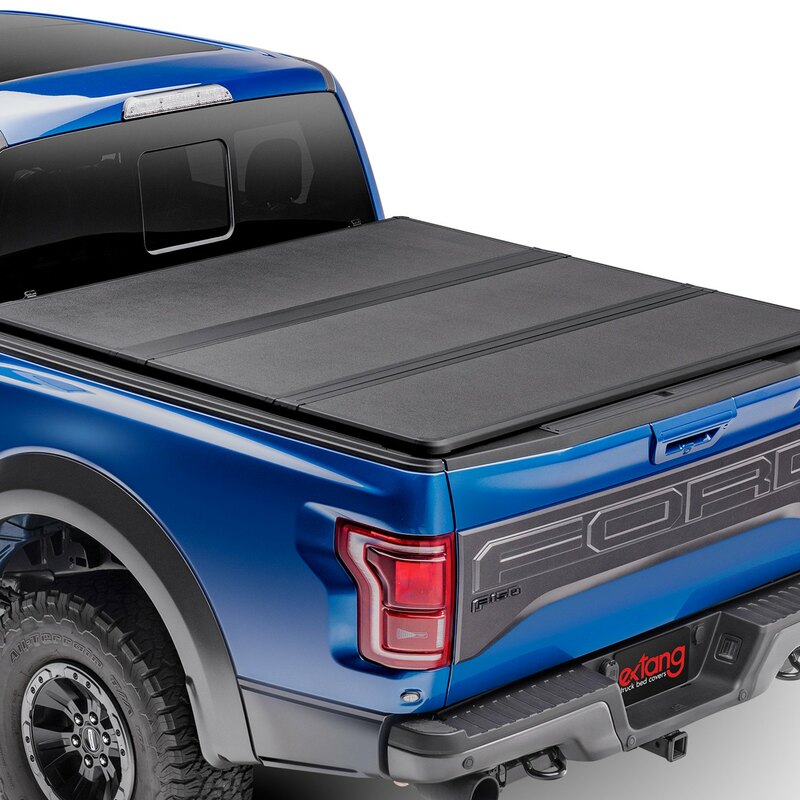 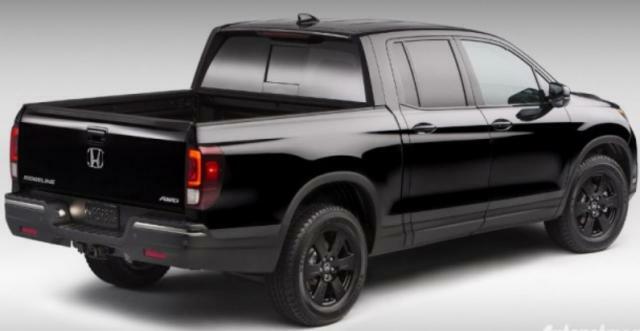 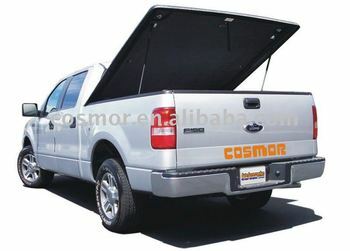 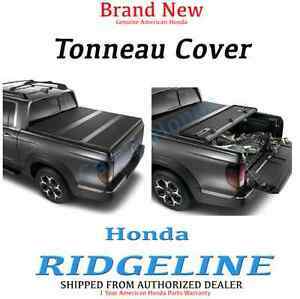 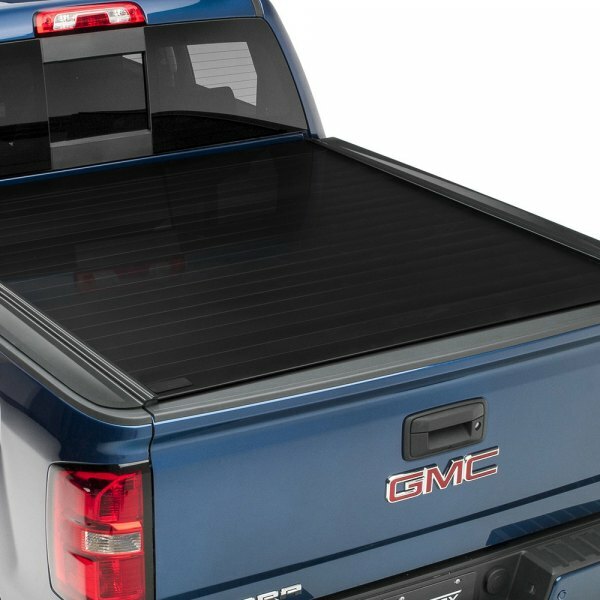 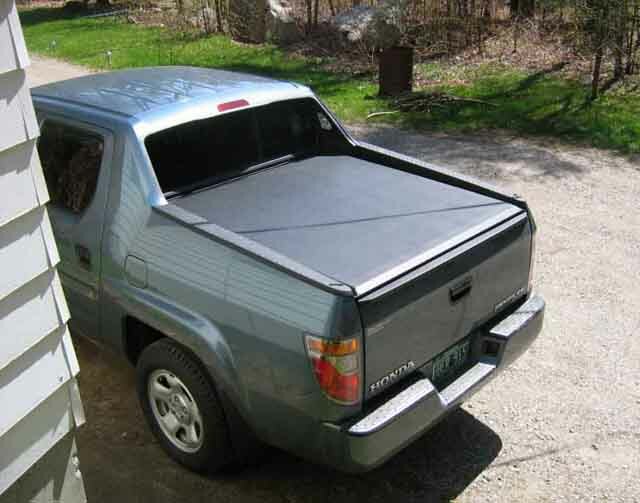 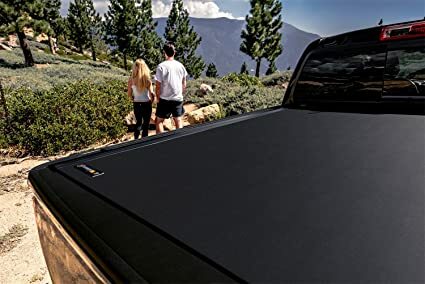 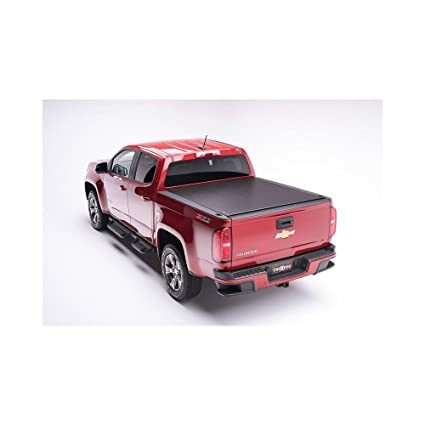 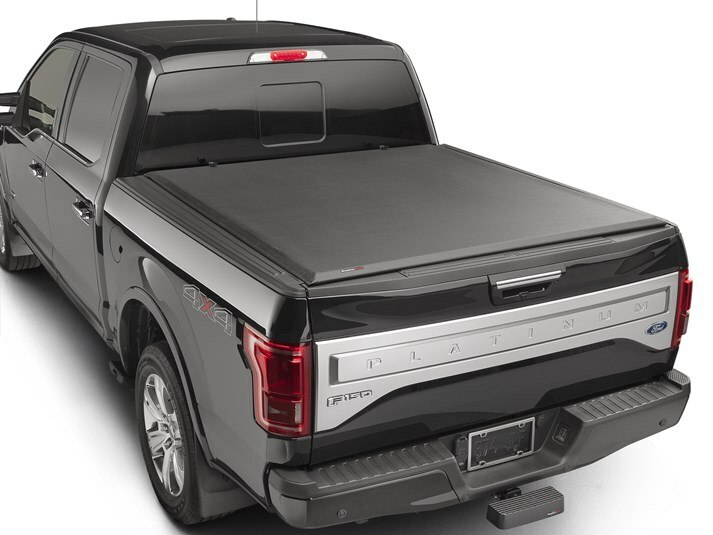 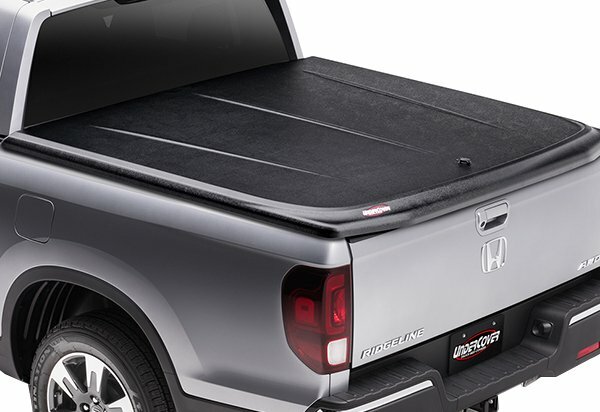 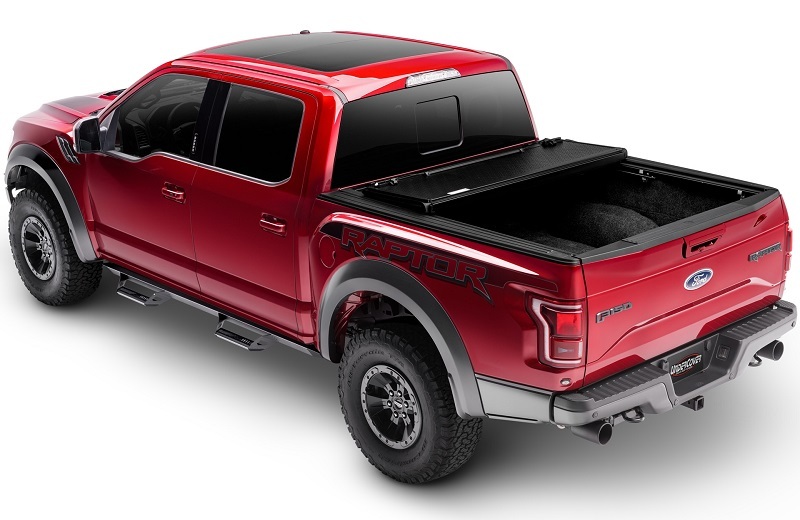 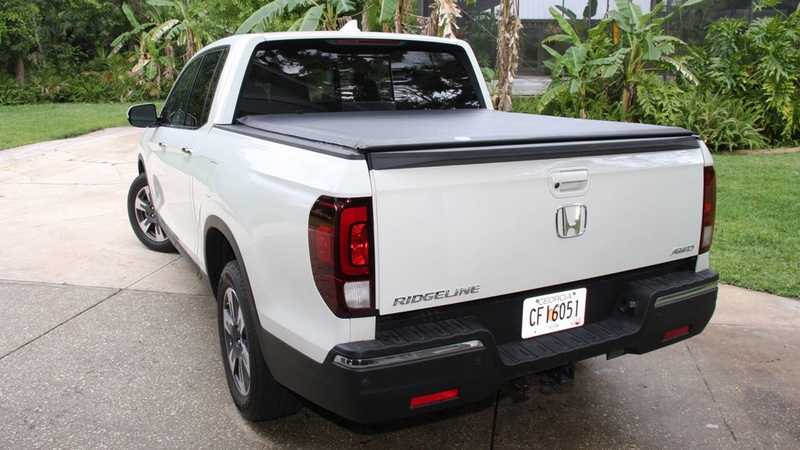 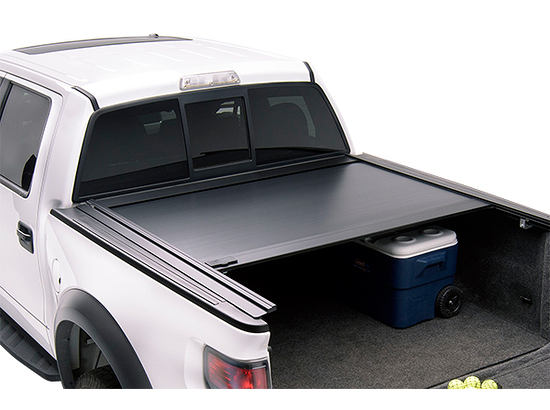 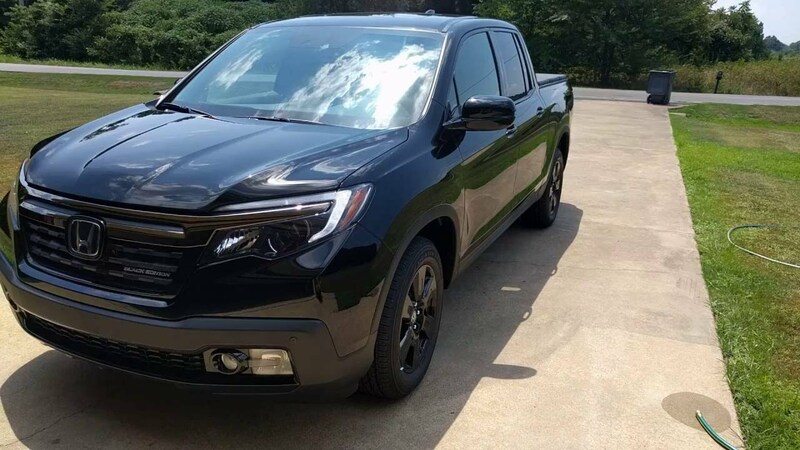 I Negotiated The OEM Hard Tonneau Cover. 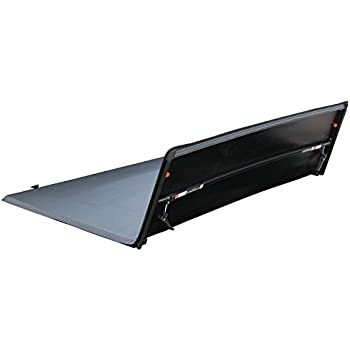 I Really Like The Way She Folds (2x). 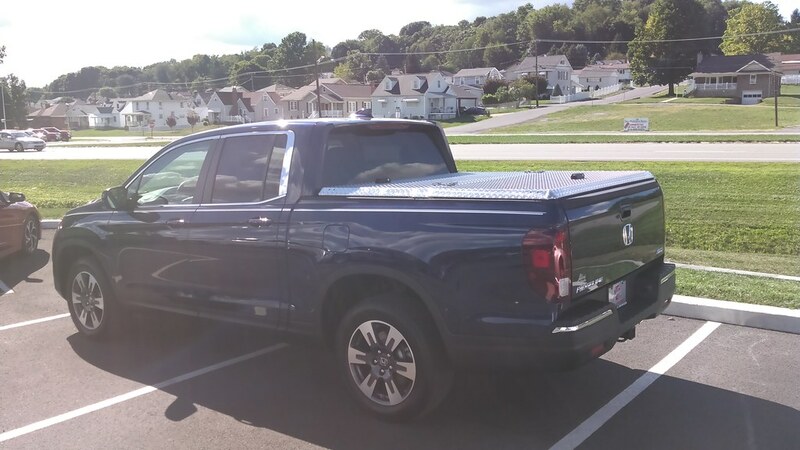 Comes Off Pretty Easy If I Need To Pull It Off.